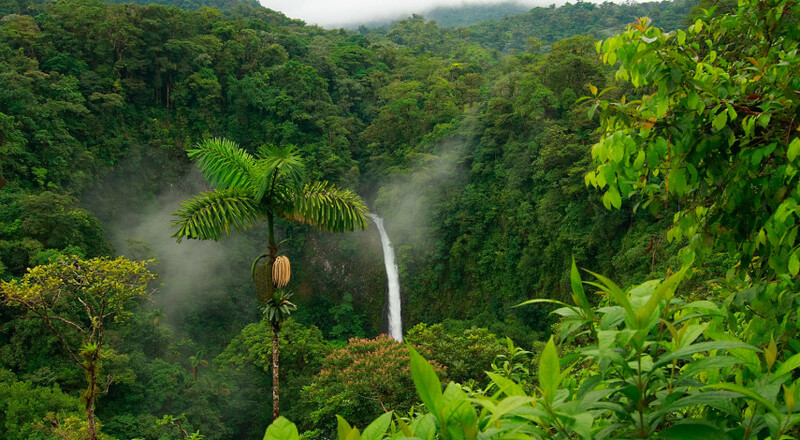 If you’re putting off traveling to Costa Rica during the “green season,” you’re missing out on the best time to visit this tropical paradise. Not only is the country lush, vibrant and energized, but there are many other benefits to traveling during this time, which many travelers shy away from. Costa Rica’s “dry” or “high” season runs from mid-December until the end of April, and our “green” or “rainy” season lasts the rest of the year. Many people worry that their trip will be a washout because of rain, but that’s not the case. Different parts of the country have different weather patterns, so it really depends on which regions you visit and which month you’ll be traveling. For the Pacific coast beach regions, rainy season does not mean each day will bring downpours. In fact, some days it won’t rain at all. For the most part, the mornings are bright and sunny, followed by an hour or two of rain in the afternoon. The afternoon showers are a great time to relax in a hammock with a book and enjoy a delicious cup of Costa Rican coffee. There’s nothing more relaxing. February and March draw families on spring break, making hotel availability challenging. Traveling during green season means there will be fewer tourists, shorter wait times for tours, more choices in accommodations and great low season specials at all the lodging places. 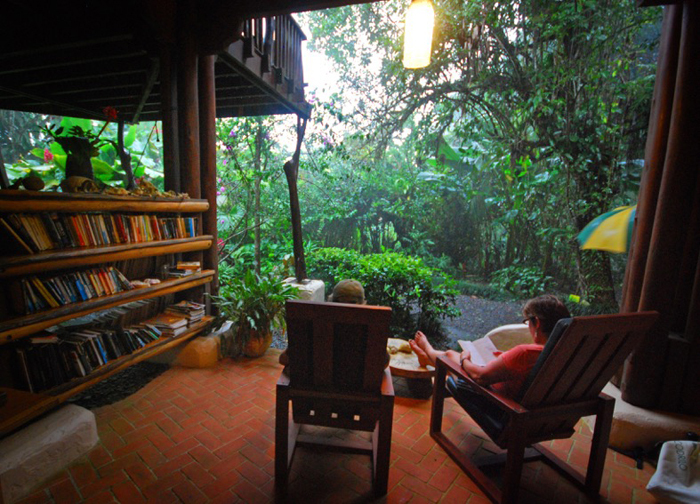 since some travelers hesitate to make vacation plans to Costa Rica during the rainy season, many, if not most, hotels offer great specials or significant reductions in nightly rates. Some may offer “two-for-three” specials where you pay for two nights and stay for three. Others offer “four-for-three” — pay for three nights, stay for four. And it’s possible to enjoy a seven-night vacation paying for only five. 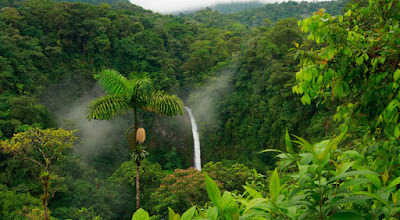 For these and more reasons this is the best time to visit Costa Rica for dental treatments. Our staff is fully available and attentive to any questions or concerns that you have about our green season's dental care packages . 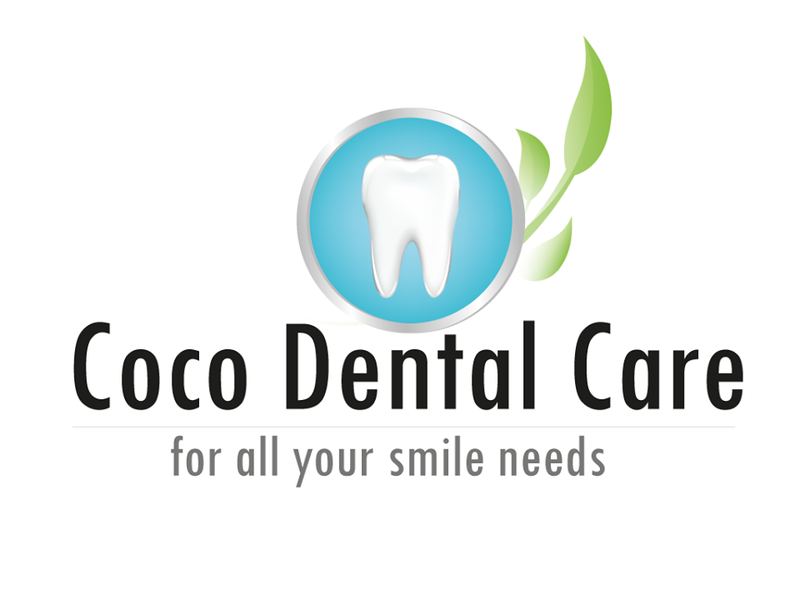 Come to Costa Rica at Coco Dental Care we are committed to your oral health. That's why we offer the most modern equipment and the best treatments with international quality standards and satisfaction. 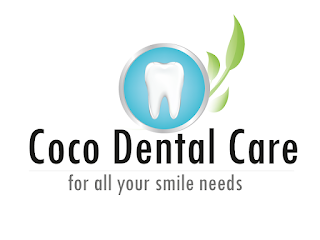 Our services range from routine procedures, dentures, whitening and dental aesthetic to surgical procedures; executed by highly qualified professionals with a great spirit of service.